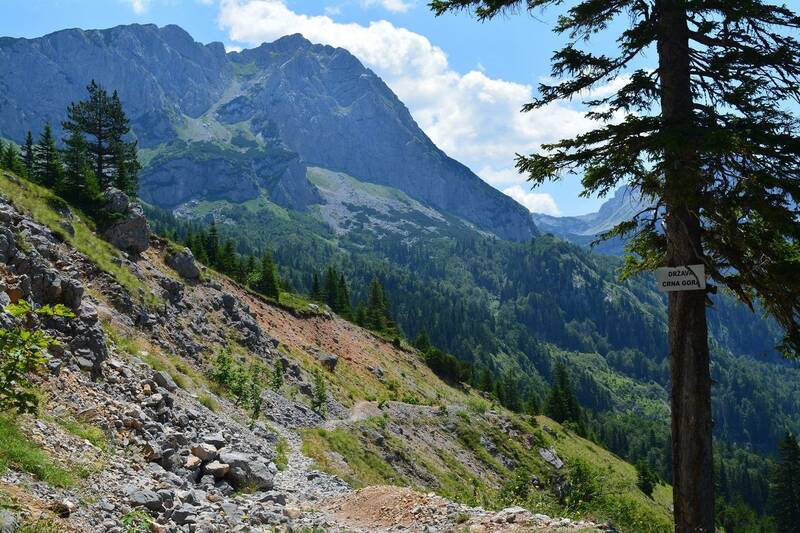 This two days adventure will bring you far off the beaten paths! 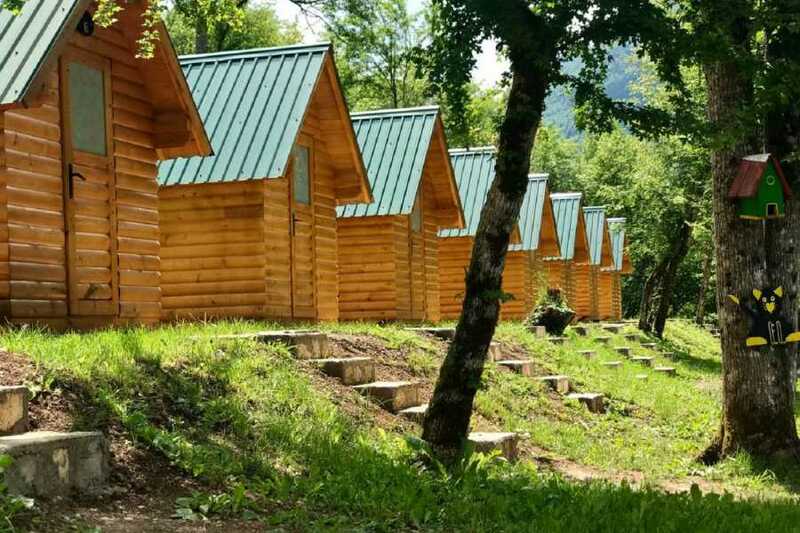 Enjoy the best of Sutjeska National Park and Tara River Rafting. We leave Sarajevo and take a transfer toward southeast Bosnia, in direction of Foča town. 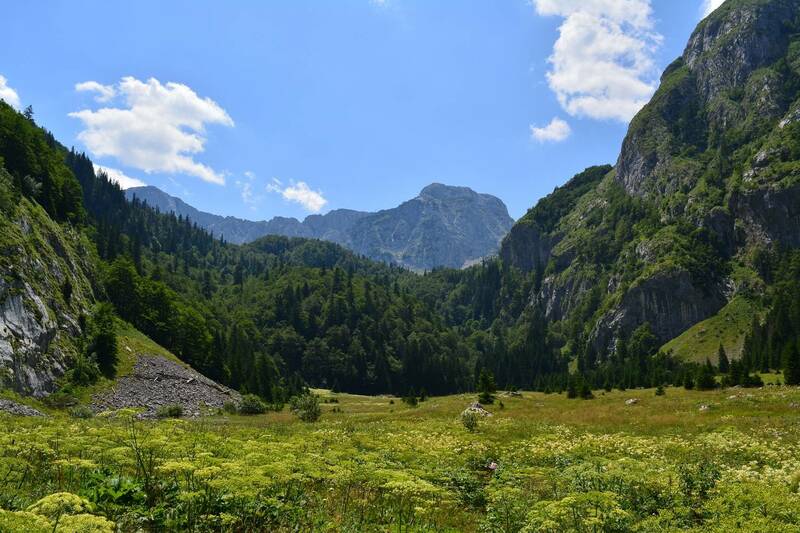 Today we’ll be off far into the Sutjeska National Park. After two hours drive, we arrive in the deep and picturesque canyon of Sutjeska River. 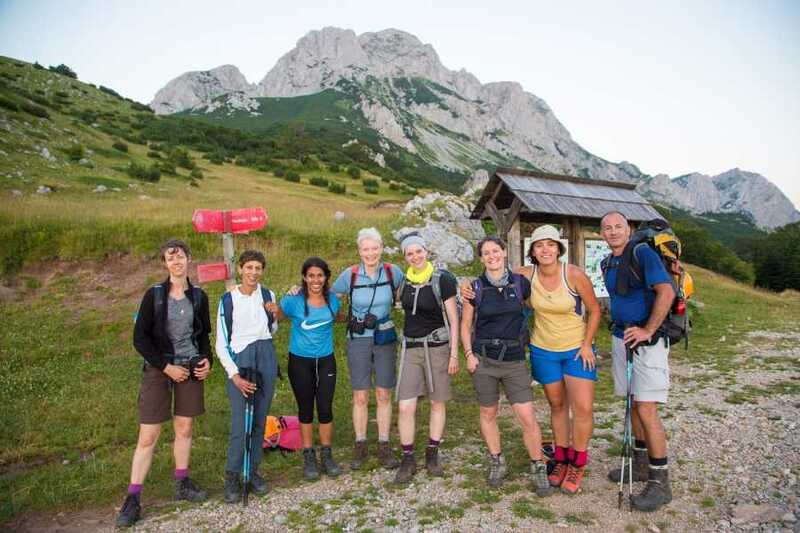 During this tour, we will veer off towards Dragoš Saddle and take a peek at the Skakavac waterfall deep in Perucica’s valley. We will walk around the forest that is thick, and teeming with endemic flora. From here we’ll walk on to Prijevor for more incredible views of this majestic park. Maglic, Zelengora, and Volujak will tower around us….many have compared the experience to Yellowstone National Park. 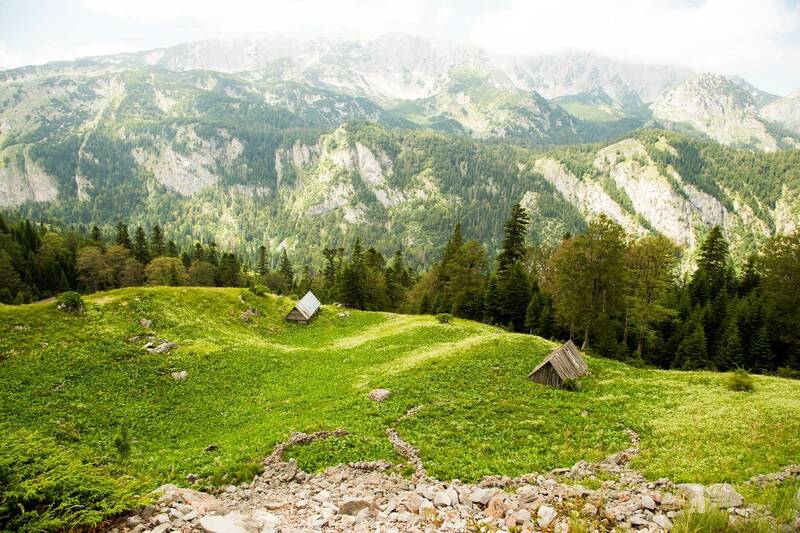 At the edge of the forest, we descend towards the Glacier Lake Trnovacko, which is set at 1,500 meters in the middle of a huge amphitheatre of rocky peaks. 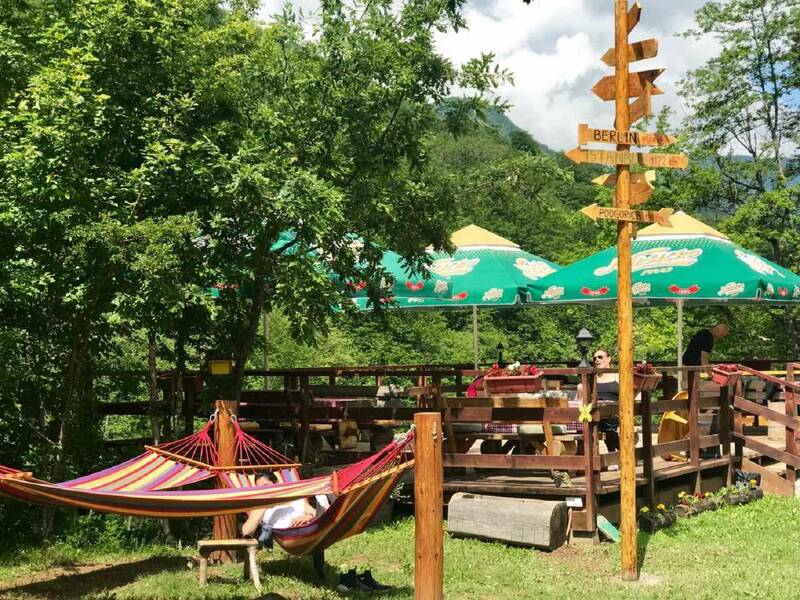 Then (weather permitting) we enjoy an icy cold swim (only for the very fit) and tasty lunch where you can relax and enjoy some of Bosnia’s best peaks towering around you. After lunch we head back to civilization, enjoying the soft glow of the setting sun above Zelengora and Maglic, Bosnia’s highest peaks. 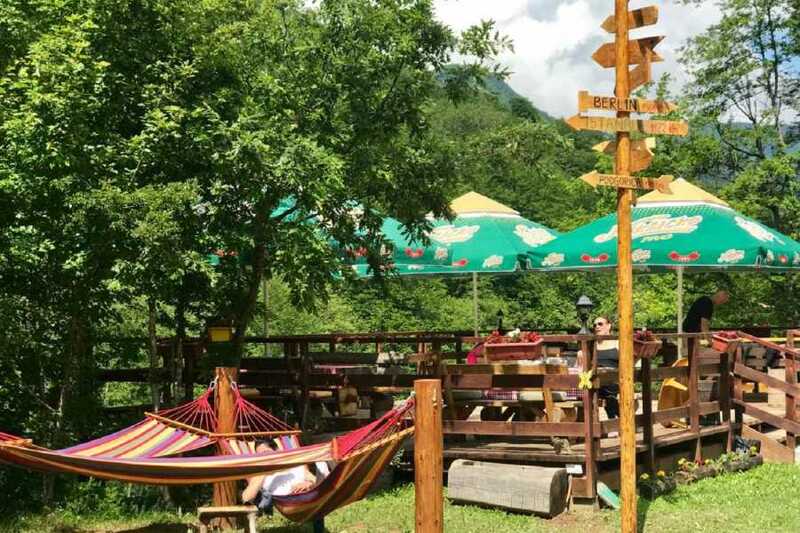 After a delicious breakfast, today we go for Tara river, one of the four beautiful whitewater rivers in Bosnia and Herzegovina that offer professionally guided rafting tours. Tara river ranks among Europe’s best for class II-IV. 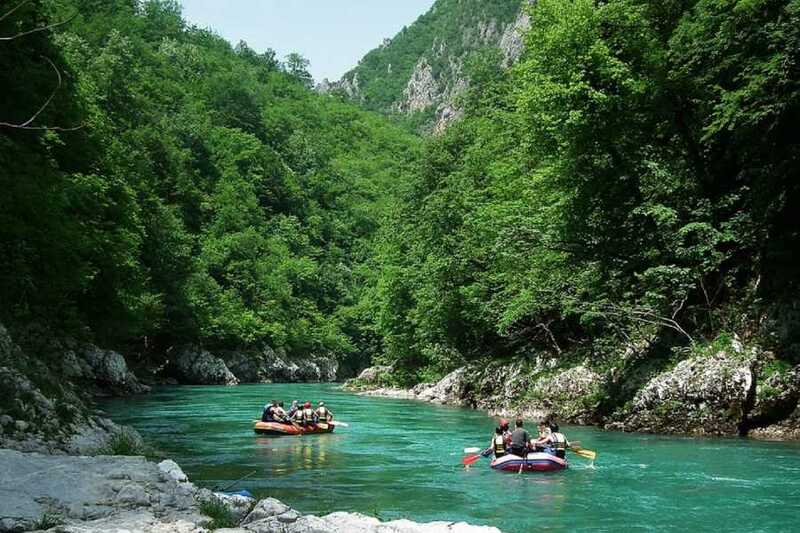 This Tara River Rafting Tour will pleasantly surprise you with its stunning wilderness and unforgettable landscapes. 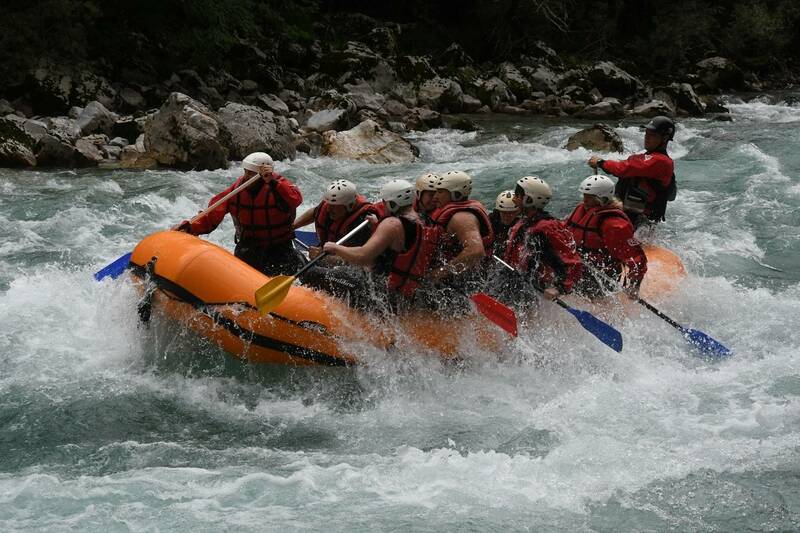 Our skippers from the Highlander team are certified by the International Rafting Federation. A jewel amongst the world’s natural heritage spots the Tara River boasts the largest canyon in Europe. 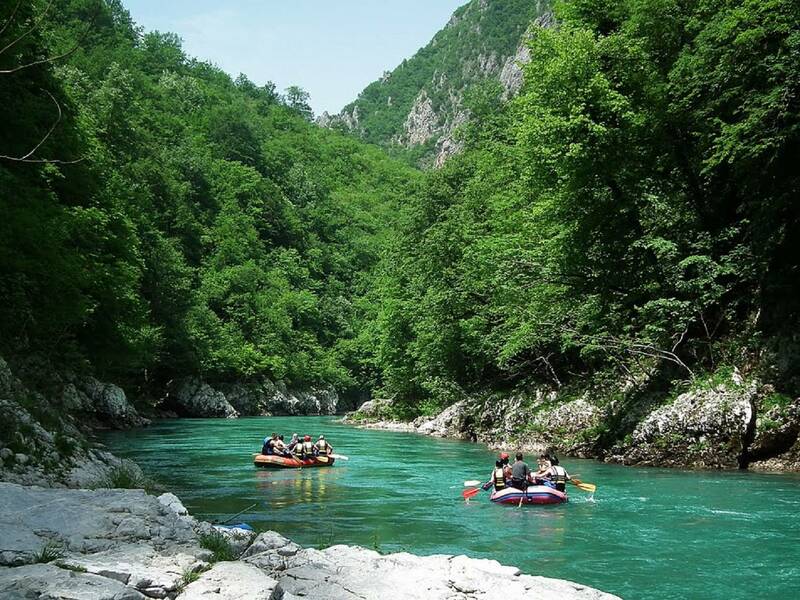 The river follows the border with Montenegro and is 140 kilometers of natural wonder. 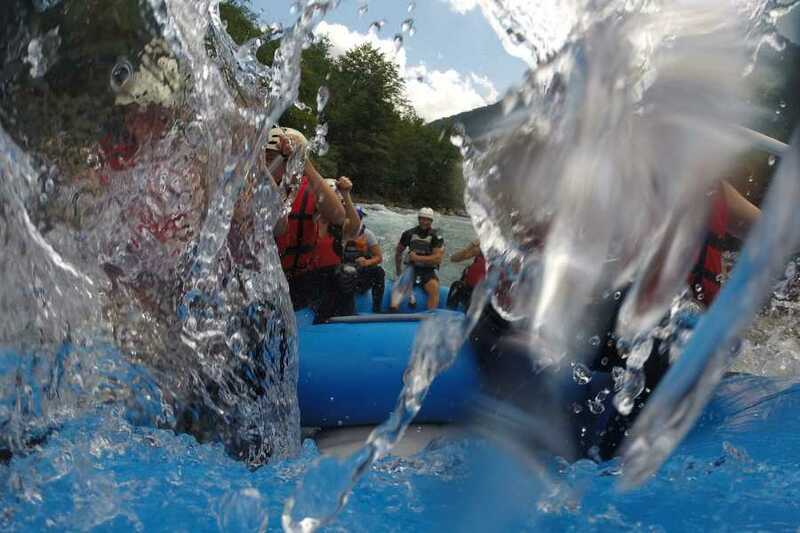 The 1,300-meter canyon has created some of the best rafting and kayaking in Europe. This oasis and protected area have a long tradition of extreme water sporting and easy family outings that can accommodate a wide range of outdoor enthusiasts. After Rafting and homemade lunch, we will be transferred back to Sarajevo. 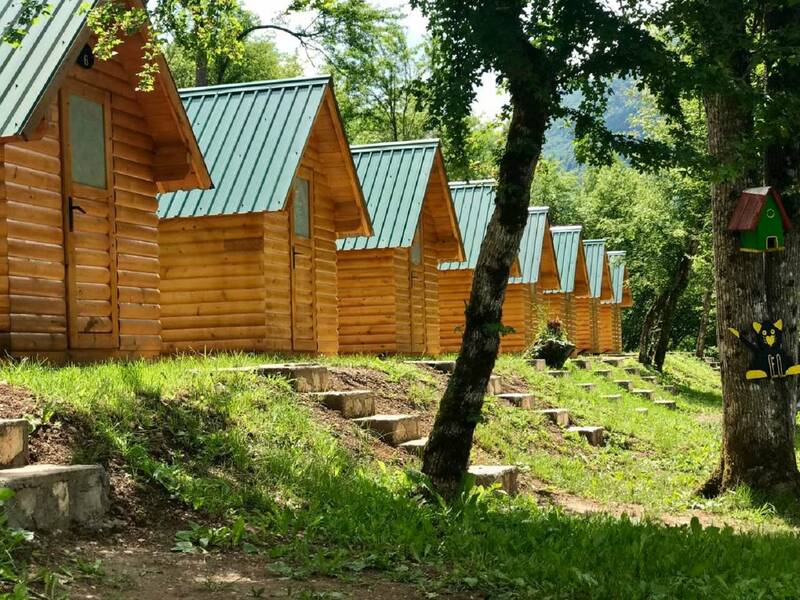 What is included: Transport from Sarajevo to location and back, accommodation in bungalows at the river, coffee or tea during the hike, breakfast (1x), lunch (2x), dinner (1x) and snacks, Tara Rafting with all safety equipment, one fully-equipped and experienced guide. 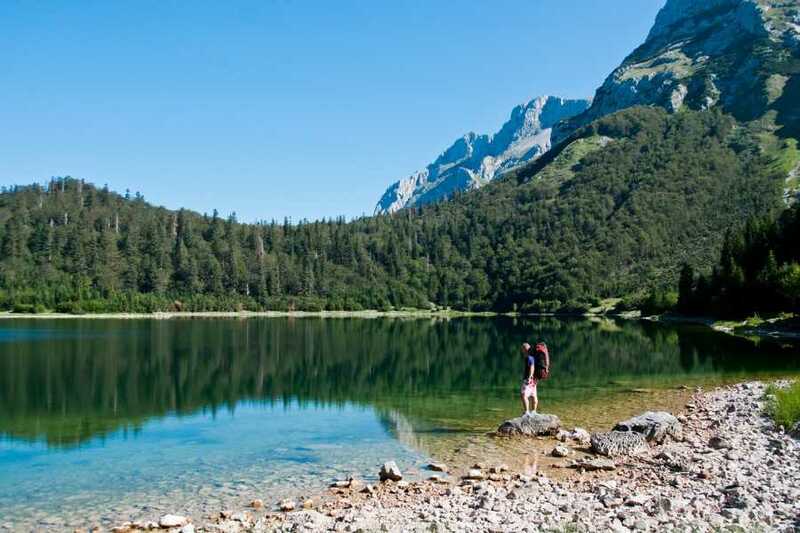 What to bring: Hiking: Hiking boots recommended/Sturdy walking shoes, pocket knife, sunglasses, sun cream, 1,5 liter of water, personal hygiene kit, fleece/jumper, rain gear, towel, change of clothes (e.g. dry socks, T-shirt& underwear, trousers), 30 to 40 liter backpack. 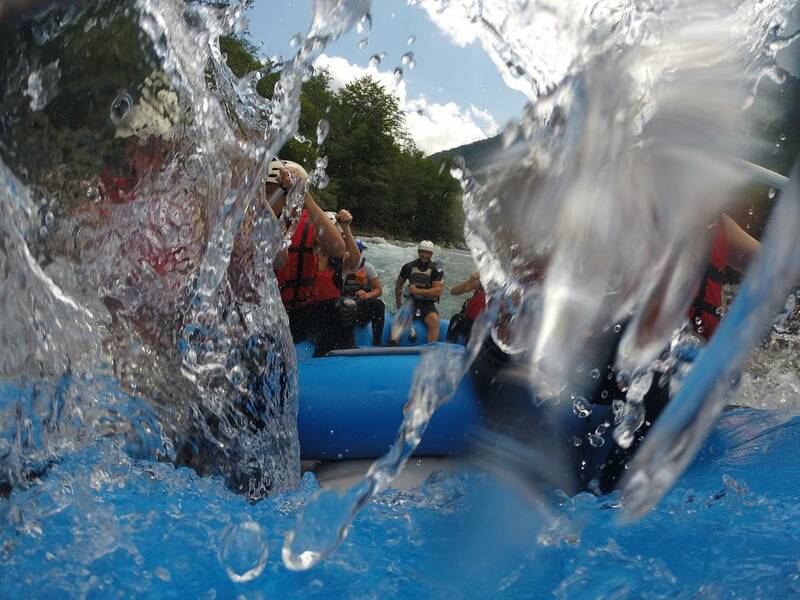 Rafting: T-shirt, swimming costume, sneakers or sandals for in the water, flashlight, 1 liter of water, hat, sun block, towel, change of clothes, camera.